A night moth, a fleeting, evanescent, dark and bright creature dancing around the lights of fashion, Jacques de Bascher, a man with a handle to his name knew a strange fate: coming from nowhere, he alternately was the pernicious lover, Pygmalion and muse of Karl Lagerfeld and Yves Saint-Laurent. In the 2014 Bertrand Bonello's biopic about Saint-Laurent, the audience discovered Louis Garrel impersonating a Proust-like dandy and his distinguished features: a thin mustache, a bow tie and a devilish smile. This deviant socialite would scour the hype smart fashion shows and the drifting, decadent and sloppy Parisian night parties. 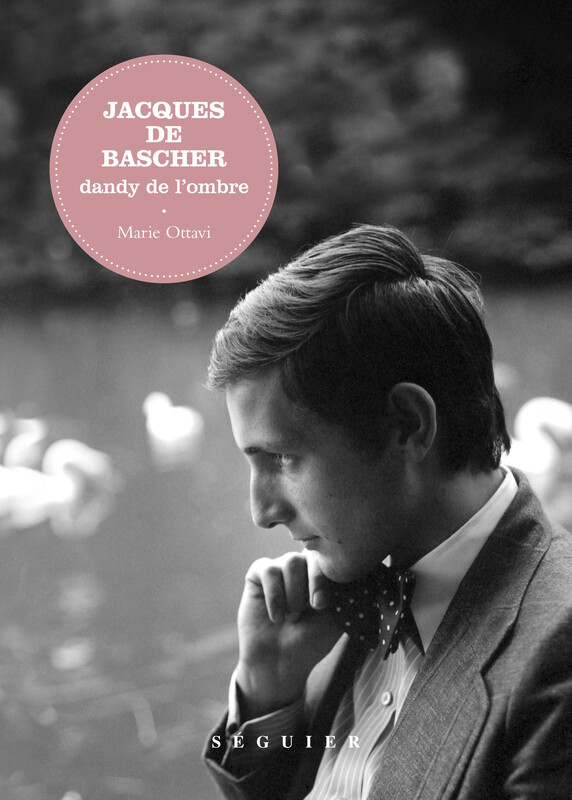 Jacques de Bascher died in 1989, at the age of 38, vanquished by AIDS and his overindulgence. There is barely nothing left of him. Some scraps, some photographs, a bundle of letters, a few survivors. This modern Des Esseintes would have suited Huysmans in this against the grain investigation. Marie Ottavi is a journalist for the French newspaper Libération.